Eakes Office Solutions has partnered with the Lincoln Partnership for Economic Development (LPED) to offer office furniture services for startups through its LaunchLNK initiative. LaunchLNK focuses on recruiting early-stage startups, with the hopes of retaining them long-term in Lincoln. As part of LaunchLNK, Eakes is offering a package of space planning and sourcing for affordable commercial grade office furnishings as well as product delivery and installation services. The details of the package can be viewed at the LPED website. Other services provided with LaunchLNK include tax consulting and preparation, pro bono legal services and a cash grant from LPED. 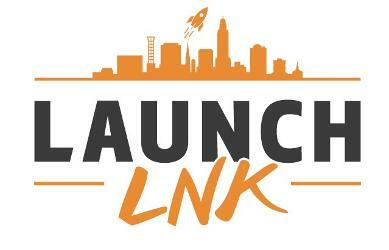 LaunchLNK logo courtesy of Lincoln Partnership of Economic Development.